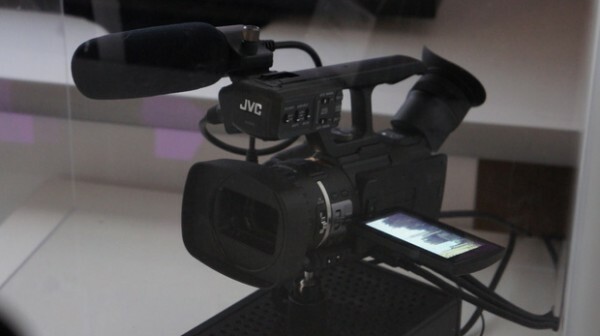 JVC showed off a demo of their 4K camcorder during CES. This camcorder can shoot at 3,840×2,160 pixels at up to 60 frames per second. According to Cnet uk, the image was amazingly clear as if looking out a window. Read more on the JVC 4K camcorder at Cnet uk.